Good performance of recently-launched products is delaying new offerings. According to a report on the Business Standard, TVS has postponed its launches by a quarter owing to good sales performance of recently-launched products. 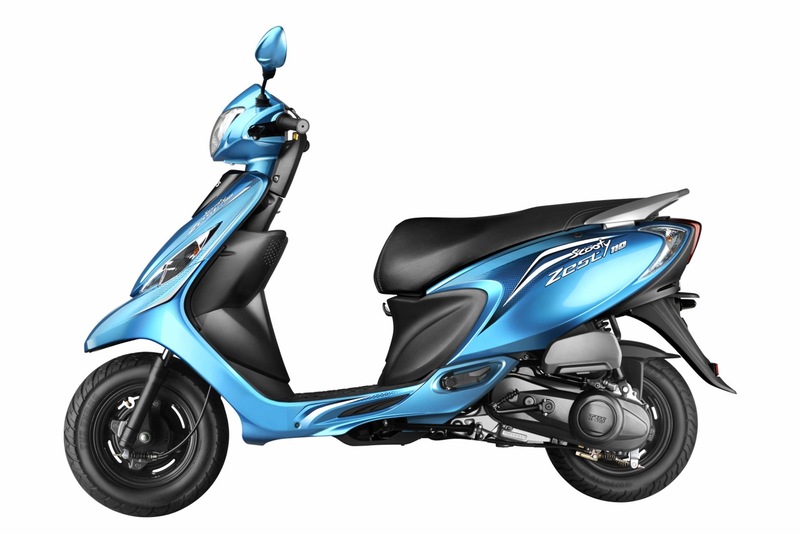 Products like the Scooty Zest, Star City+ and Jupiter have helped in increasing the company's market share, K N Radhakrishnan, president and chief executive officer, told the publication. The Draken, unveiled at last year's Auto Expo, will likely inspire the new Apache. TVS now plans to launch two products in the first and second quarters of 2015-16. One of the motorcycles would be the new TVS Victor, while the other is described as a high-power premium bike, which would be the next generation of the Apache. The new Apache is likely to be inspired by the Draken concept which was shown at the 2014 Auto Expo. The concept Draken was powered by a single-cylinder 250 cc engine, mounted on an exposed aluminium trellis frame, but the specifications of the production motorcycle remain under wraps. The brand doesn't seem to have any launches lined up this year in the growing scooter segment. At the other end of the spectrum, the new Victor is reported to be powered by the same 110 cc engine that does duty on the Star City+. 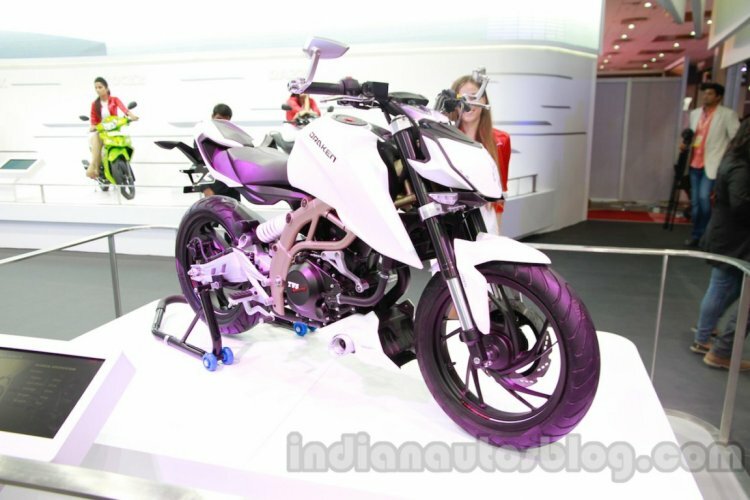 Though a 125 cc variant may follow at a later stage, the 110 cc model will be pitted against the likes of the Hero Passion Pro and Mahindra Centuro.